So taking a slight turn away from fashion, I wanted to share photos from my recent family trip to Hawaii. It was my very first trip to the island of O'ahu and I pretty much fell in love with everything from the scenery to the super sweet locals! 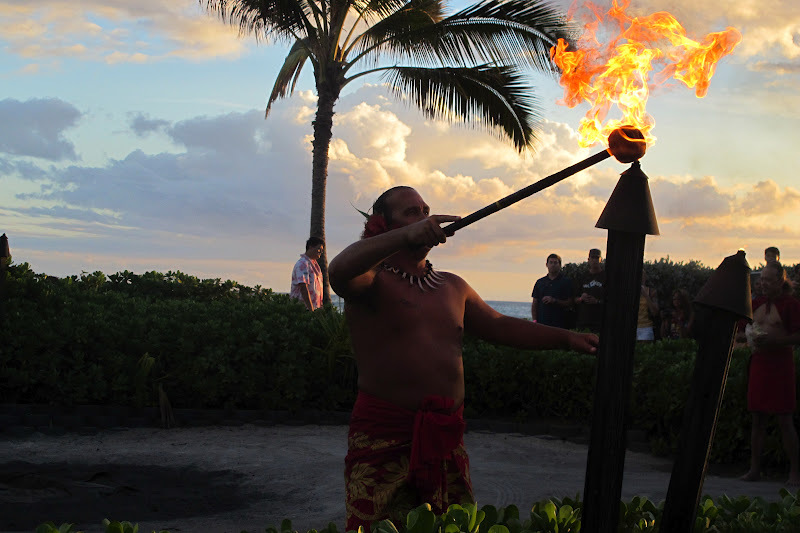 Although most of the trip was spent lounging and enjoying the beach, we also attended a couple nightly Luau's. If I wasn't in love with my life in LA I think I would consider calling this beautiful place my home. And for future reference, taking a summer trip in late September did help make the end of summer that much more sweeter. this looks amazing, i'm sure it was the perfect vacation! Wow, you lucky lady, what a trip! The scenery looks so relaxing, like paradise!